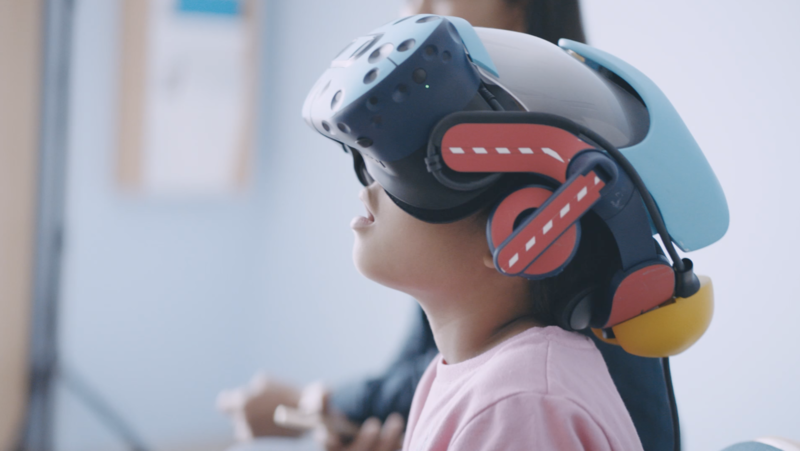 TORRANCE, Calif., Dec. 5, 2018 – For the holiday season, Honda is using virtual reality to create a one-of-a-kind winter wonderland in “The Magic Snow Globe,” an interactive world personalized for patients at the Children’s Hospital of Orange County (CHOC Children’s). Honda has been producing automobiles in America for more than 35 years and currently operates 19 major manufacturing facilities in North America. In 2017, more than 90% of all Honda brand vehicles sold in the U.S. were made in North America, using domestic and globally sourced parts.